James Butler is a designer with CSD Group. His primary responsibility is to create architectural drawings and specifications for installation. In this role James works closely with architects, builders, electricians, and CSD project management to ensure that every design is functionally solid and cleanly installed. 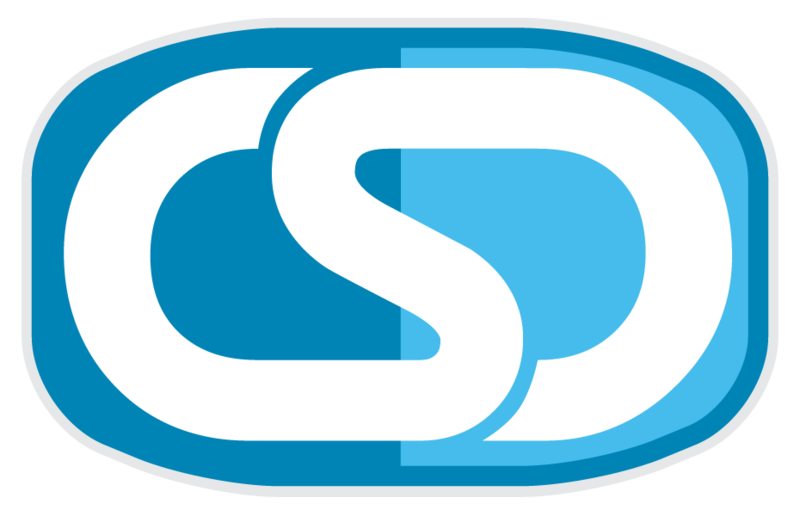 James has been with CSD Group, Inc. for over 15 years working on projects across the United States. 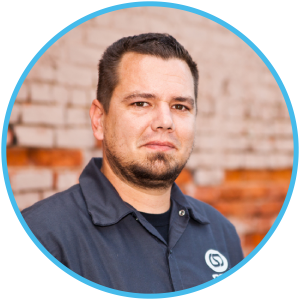 Initially serving as an installation technician and then as a lead installer, James spent much of his time on the road working hands on with the hardware and software that make up CSD’s integrated Audio, Video, and Lighting systems. James is an experienced user of AutoCAD and several audio and lighting modeling applications.